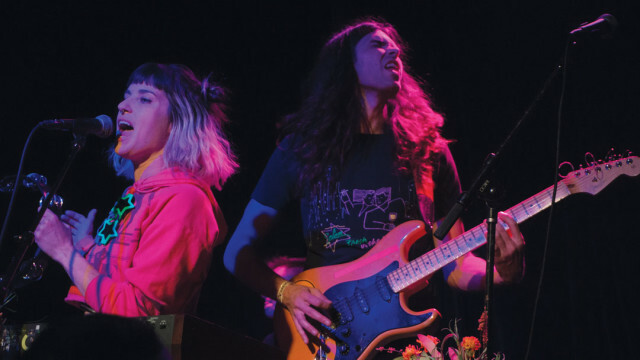 There is an inexplicable force that drives the local music scene of Southern California and gives the acts that emerge from it a life and sound that is unrivaled in its nature. 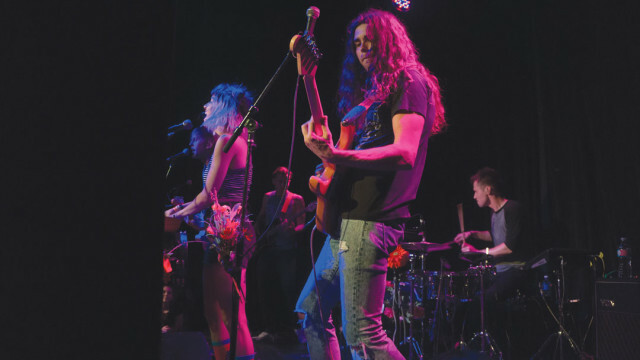 The hidden gem of Southern California lies in Santa Ana, where performances of all kinds come to display their talent and give concert goers a live experience that no other small city can quite rival. 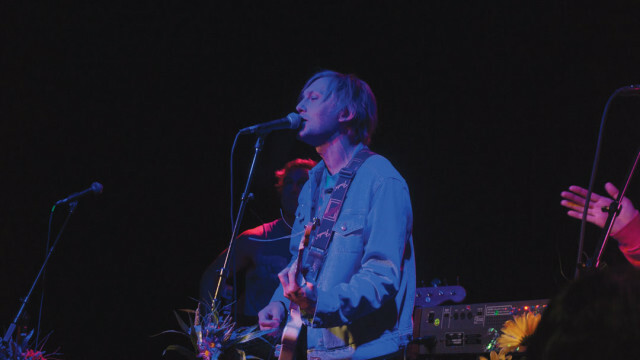 WATERS, an alternative rock band based in California, is no exception to The Observatory’s reputation for booking talented acts in the main venue and smaller Constellation Room where the night’s show was set to unfold. 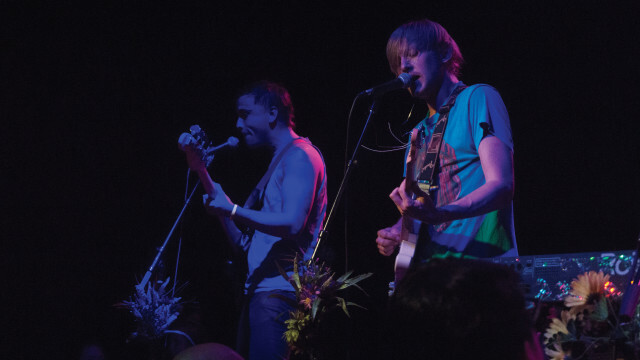 From the opening acts to the final encore, the $15 investment paid dividends in the return on enjoyability and has to be one of the top three acts to grace the Constellation Room’s stage within the past two years. 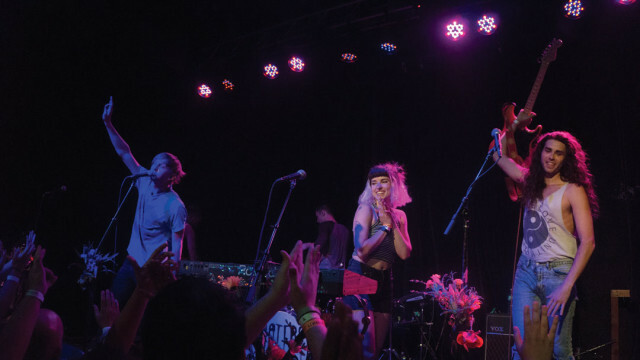 San Farncisco-based GRMLN and local act Nightair set the tone for the Feb. 11 show with their respective deliveries of upbeat and fast-paced alternative jams that kept the crowd dancing and singing along until the final act of the party, WATERS, was set to take the stage. Van Pierszalowski, lead singer and guitarist for WATERS, connected with the excited mass of fans on such a level that beckoned every concert attendee’s head and legs to rock to the beat of each song. The band played hit after hit from both of their records, and the action never slowed down from the beginning of the set onward. 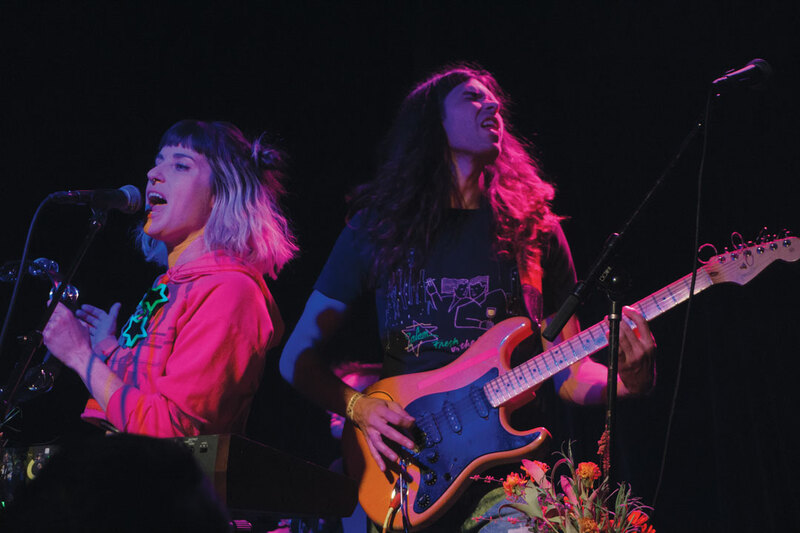 Sara DeMart, also known as “Sara Sonic,” danced as much as any human possibly could behind her keyboard throughout the course of the night and even tossed dozens of flowers into the crowd as the set powered on. Pierszalowski said the band hopes to finish recording a new album in the coming months and release the their third album in the early weeks of fall. 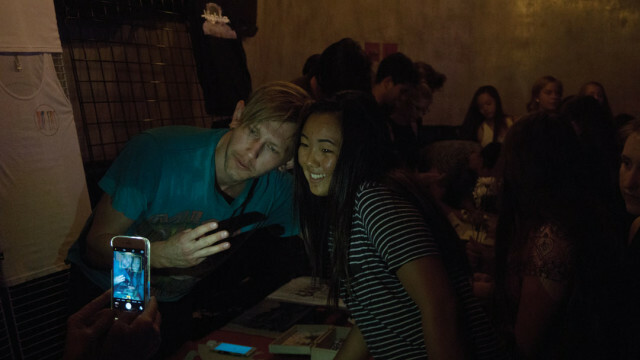 Touring at the Observatory is another question to be decided by the venue’s booking crew, but for now WATERS has left a lasting mark on the tight-packed, low-priced Santa Ana venue.